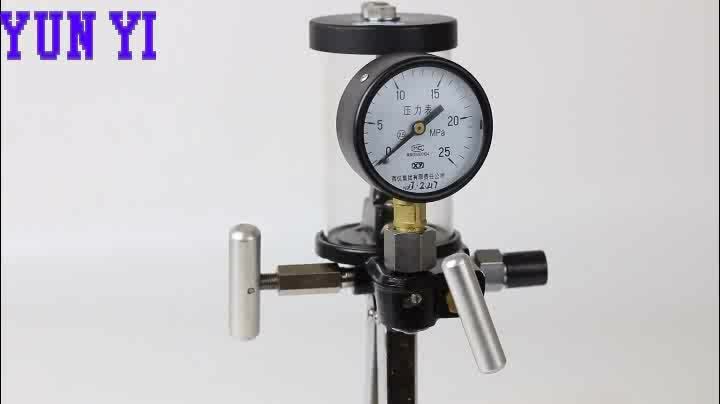 Hand-Held Hydraulic pressure calibration pump is a portable pressure pump. 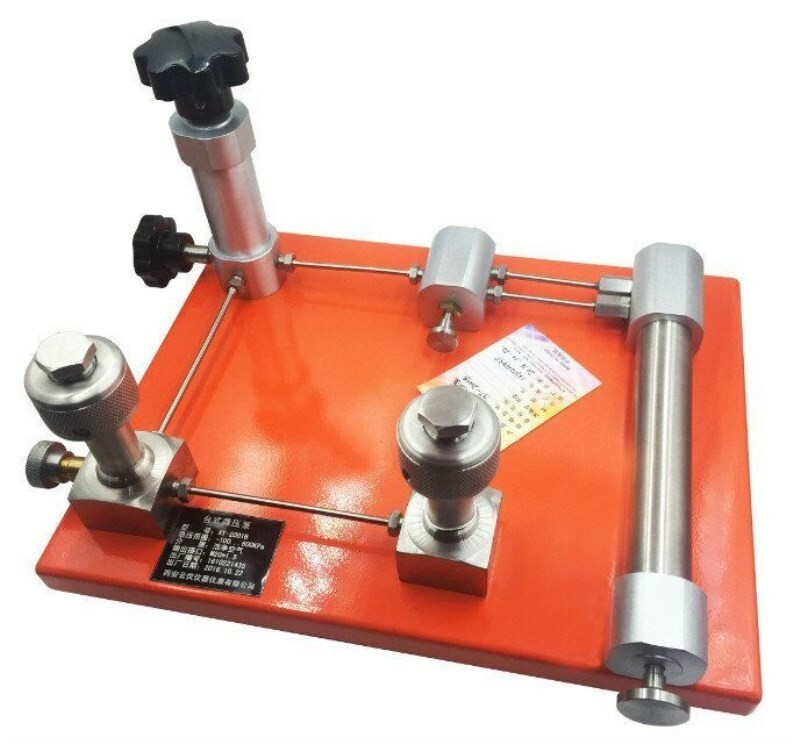 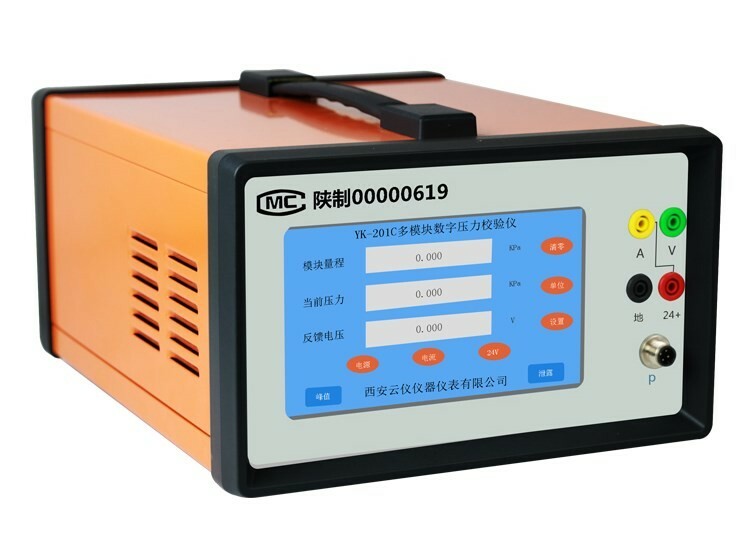 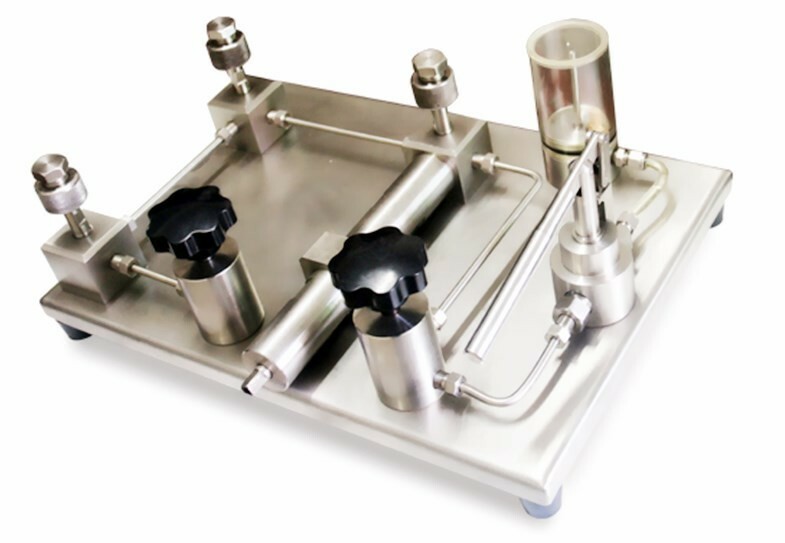 This pressure calibration pump is for field installation of instrument calibration in the industrial process and control of indoor use all kinds of pressure gauges.The hydraulic pressure calibration pump also provide pressure source correction table for pressure measuring instrument manufacturer. 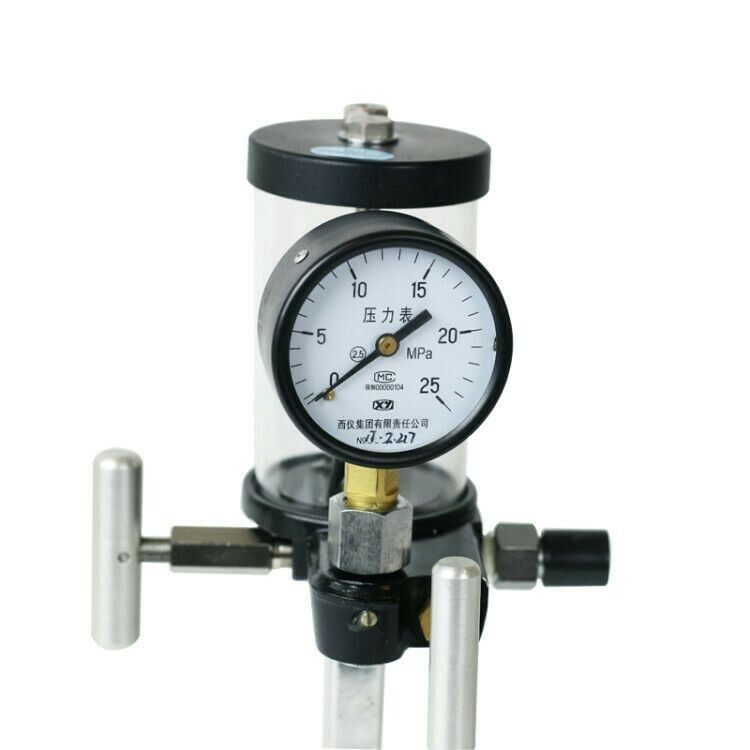 The hand-held calibration pump for all kinds of pressure transmitter within every 60 Mpa, Pressure sensor and all kinds of pressure gauges Check all available hand pressure pum. 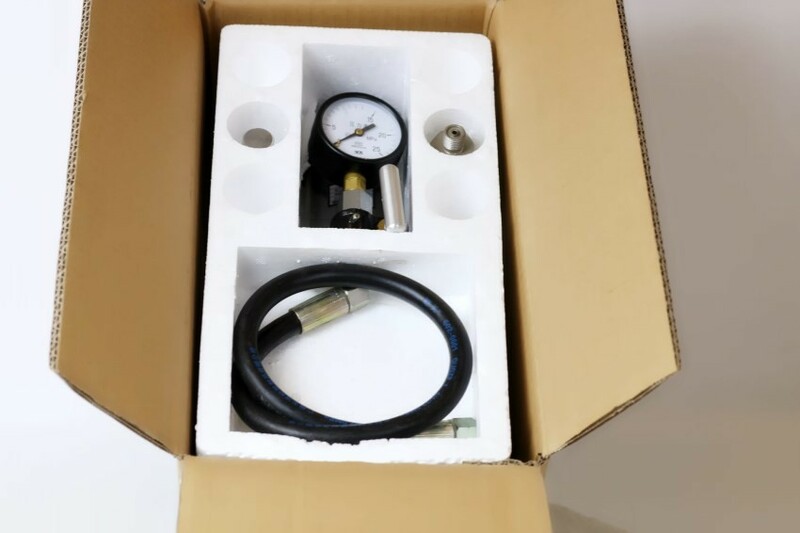 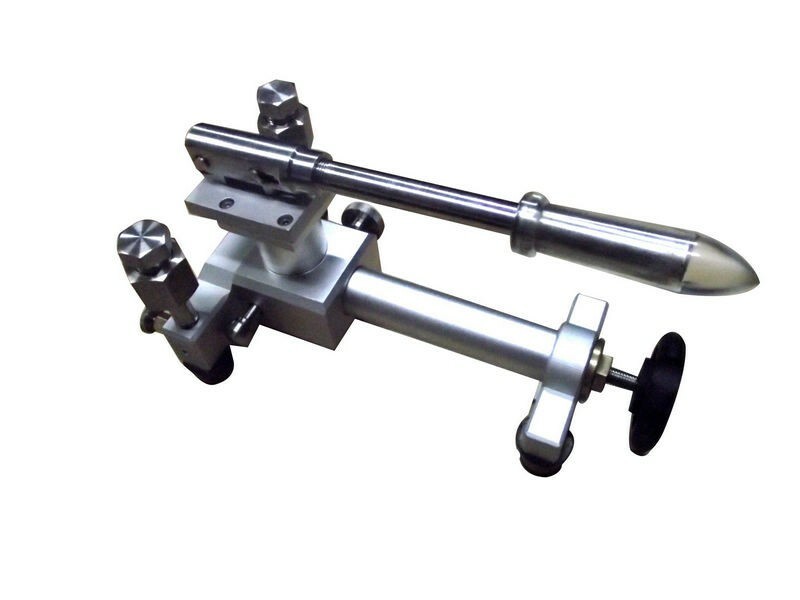 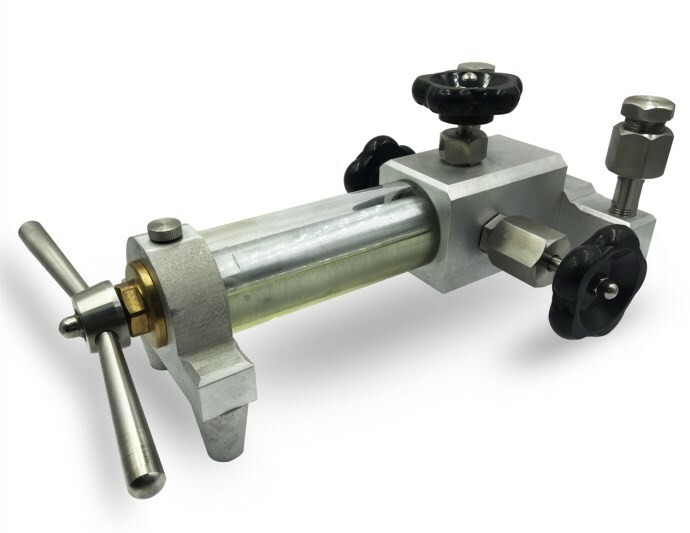 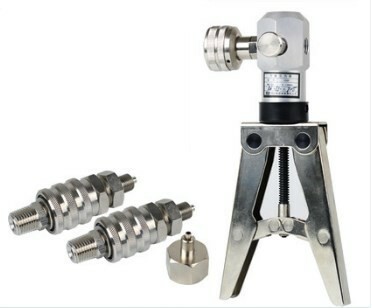 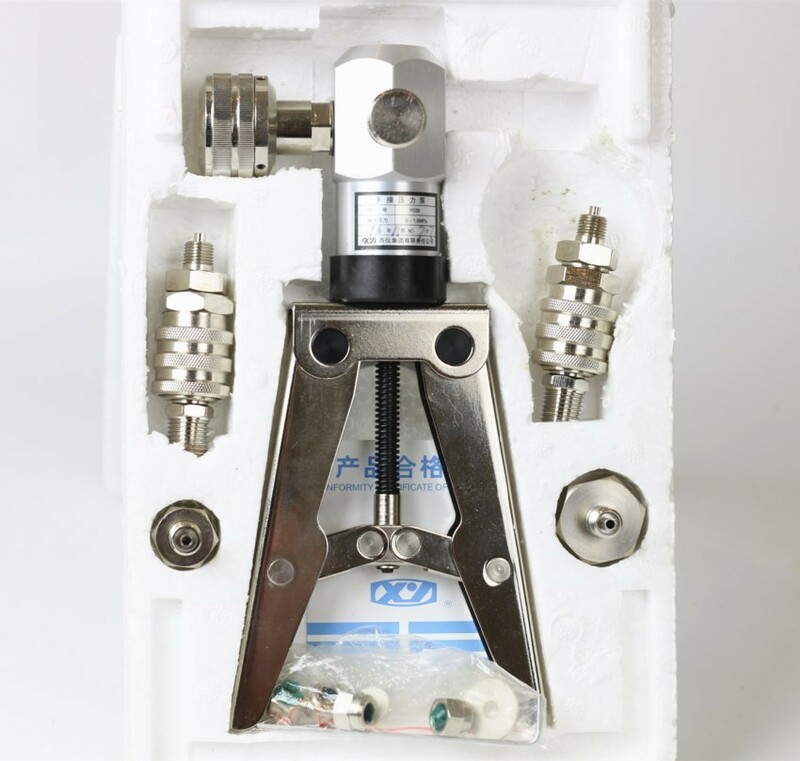 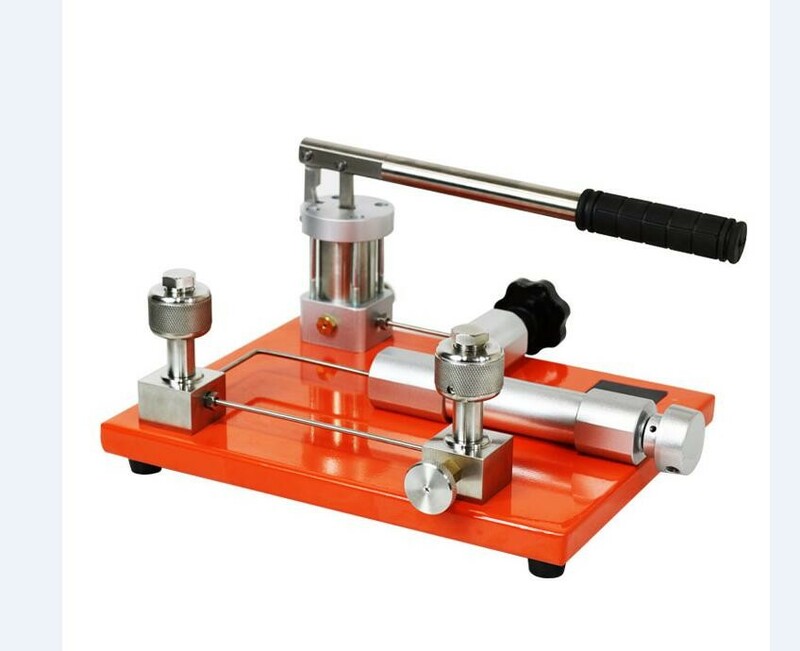 1.Portable, light weight,,Suppression of light.Easy to use Structural design pressure fine-tuning hand,Rotate the fine-tuning hand can easily change the output pressure.Also comes with a high-pressure hose connection is timing ,Meter connector connect pressure gauge . 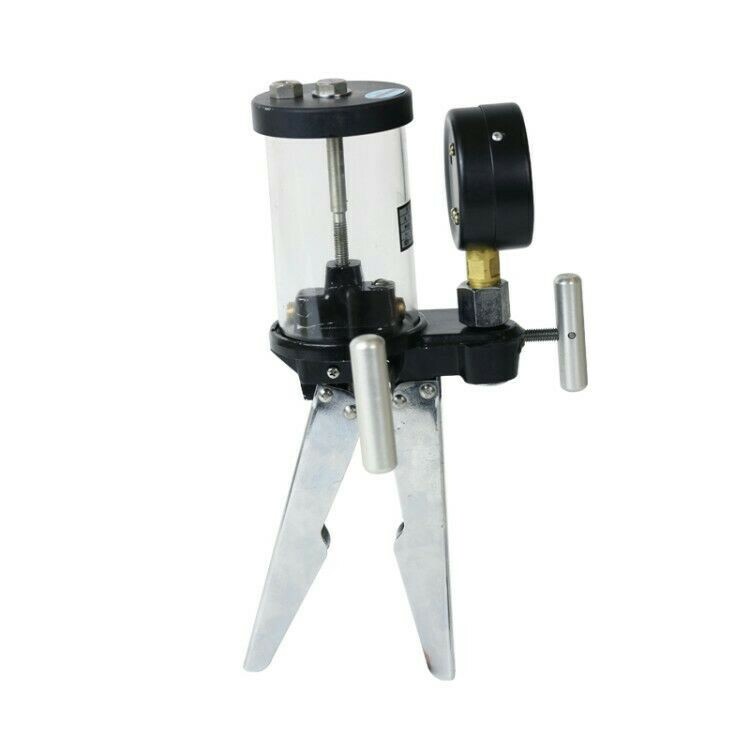 2.Hand pressure pump is the handle, the piston rod. 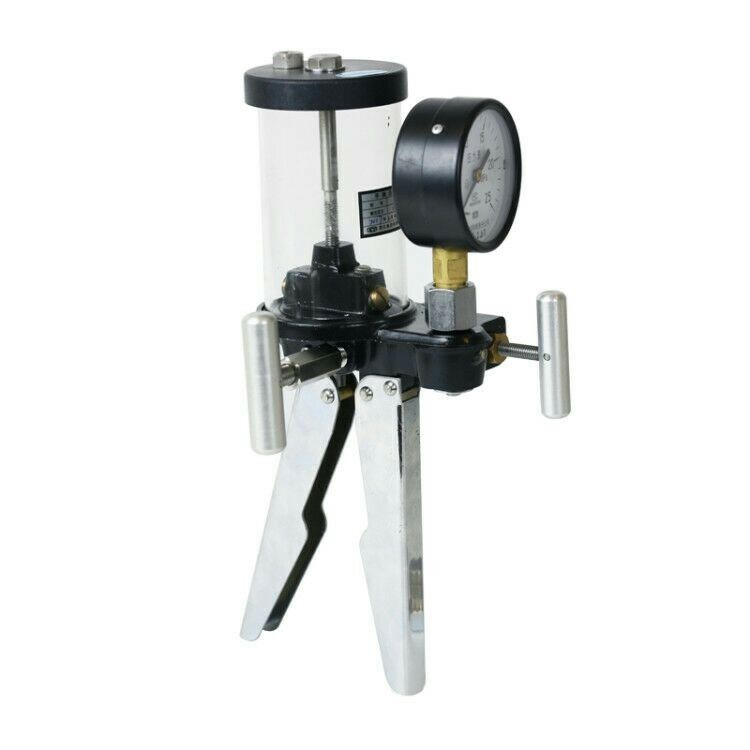 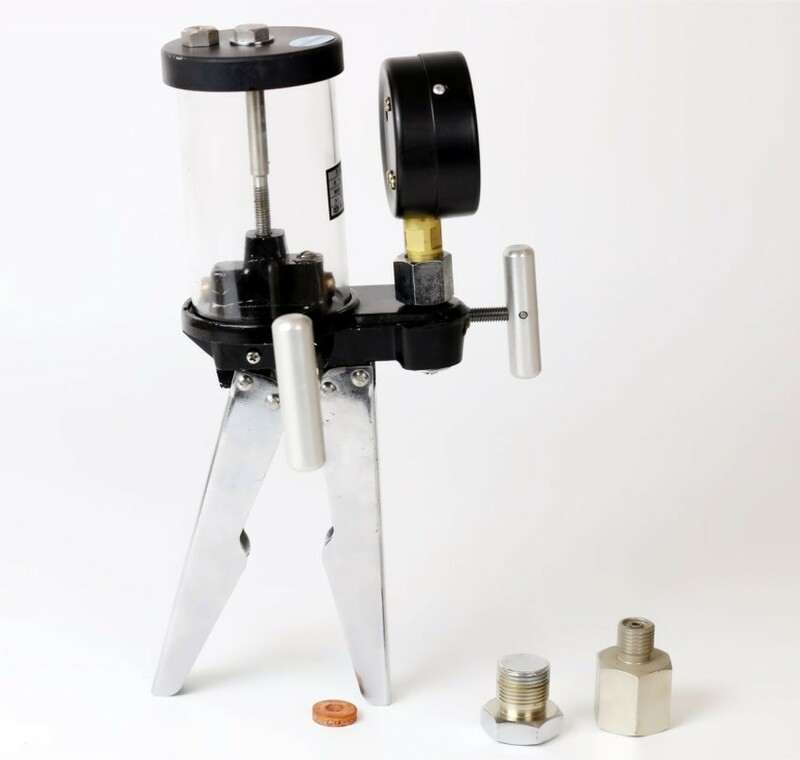 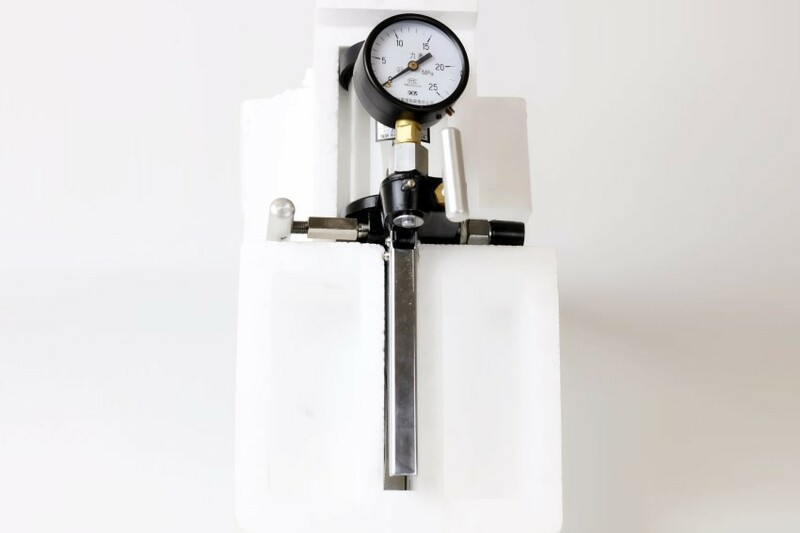 Through gas, pump cover, put the oil hand, fine-tuning hand, form joint, etc .rotation.